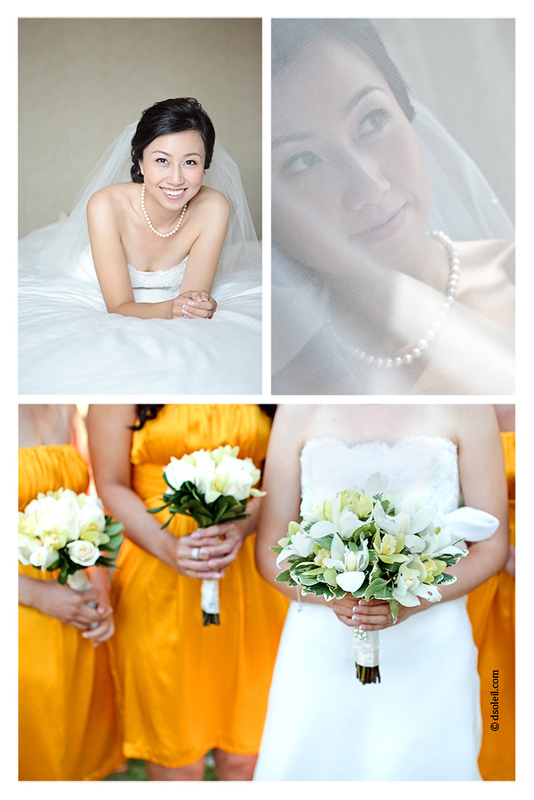 Stephanie + Alan are from Toronto, but came to Vancouver for their destination wedding. 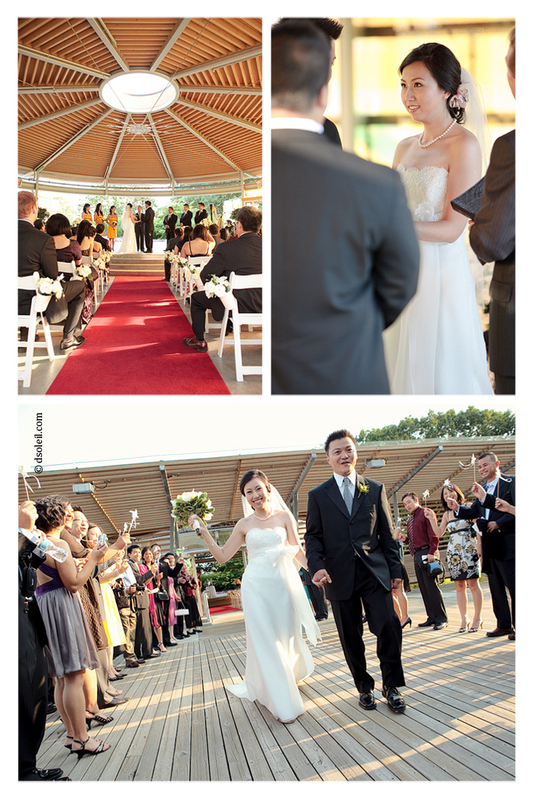 Their vows were made at the Celebration Pavilion (the Chapel) in Queen Elizabeth Park and they held their dinner reception at Imperial Chinese Seafood Restaurant in downtown Vancouver. 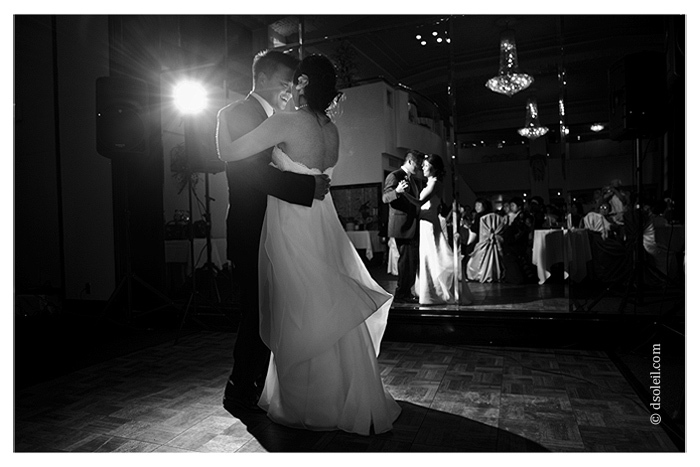 You have a very elegant style to your wedding photography. Clean, modern beautiful images!